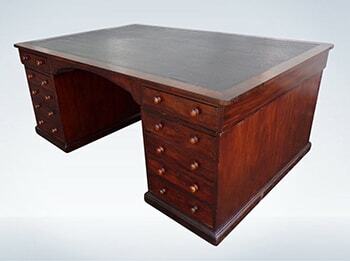 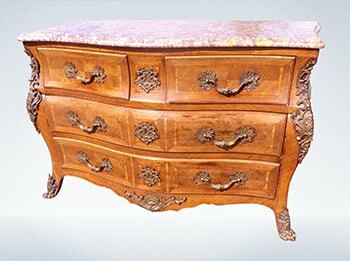 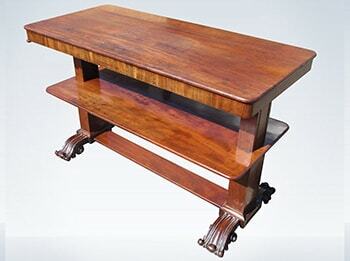 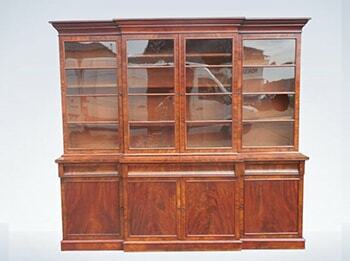 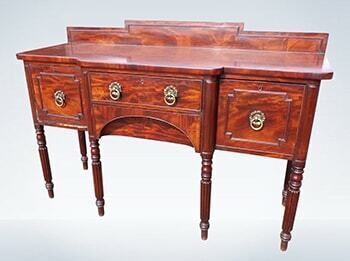 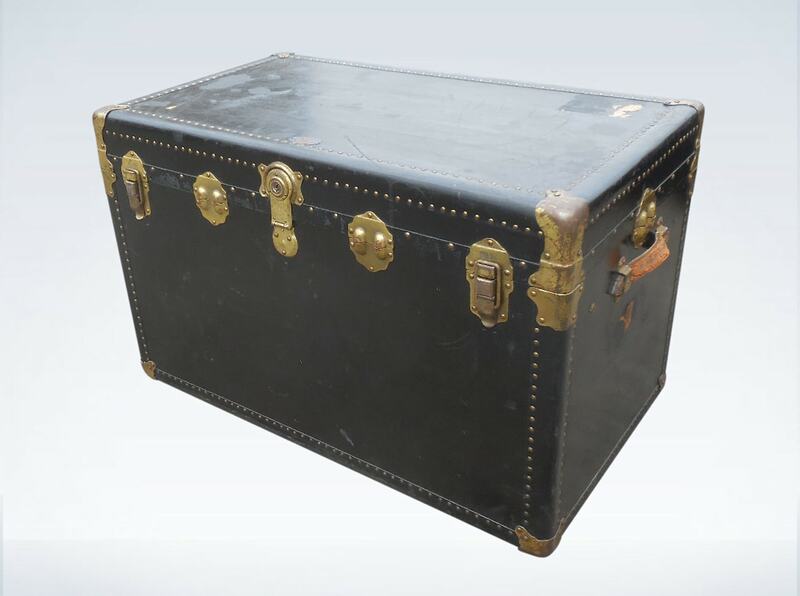 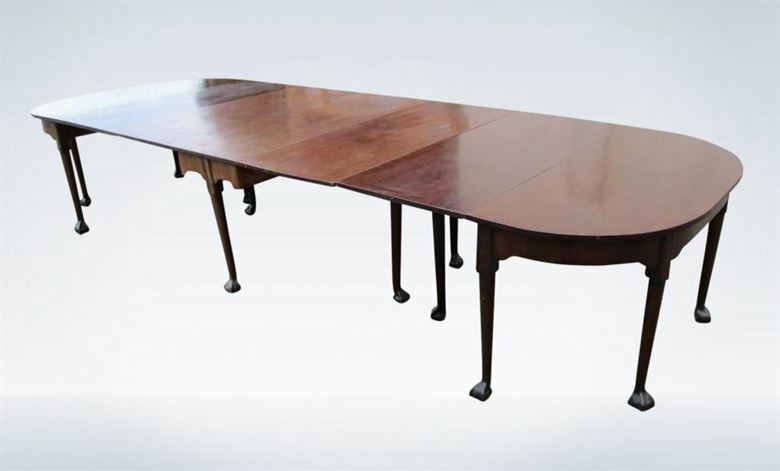 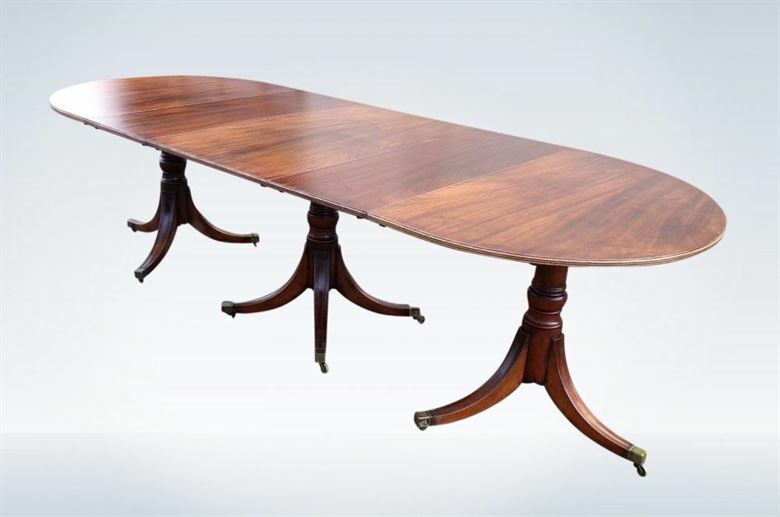 We hold the largest stock of original antique dining tables (over 400) and associated antique dining furniture in the UK here at our trade centre just north of London. 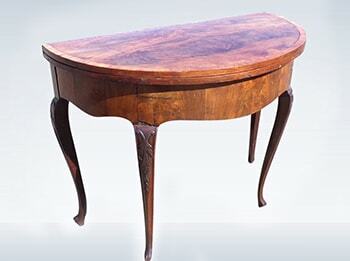 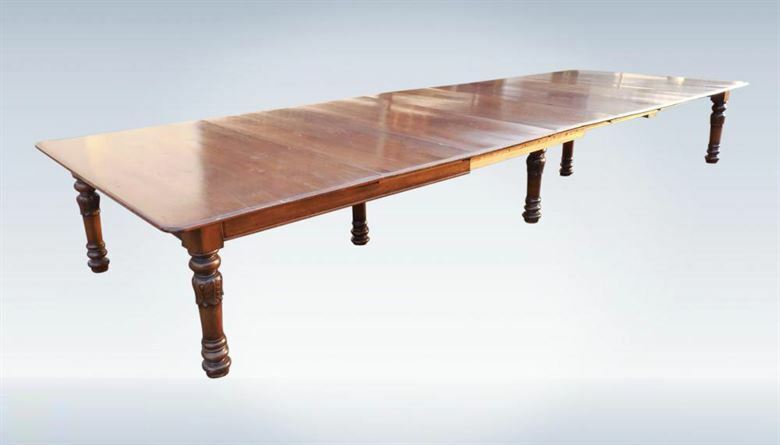 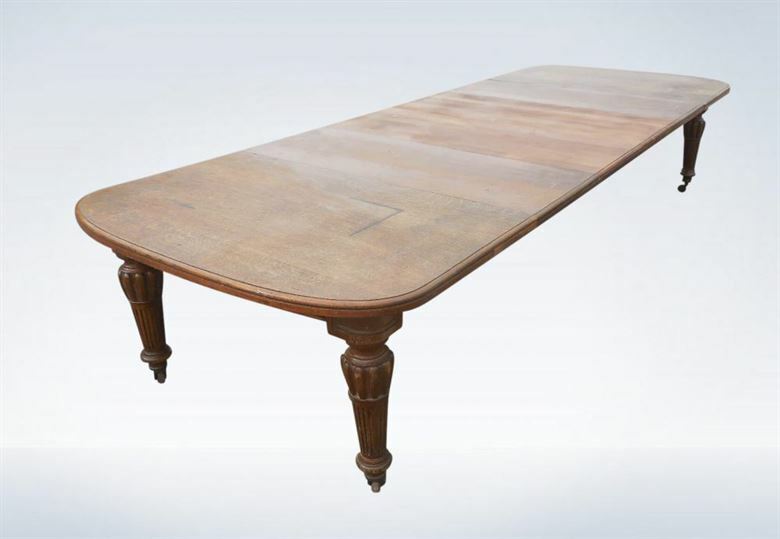 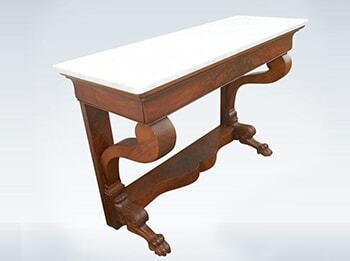 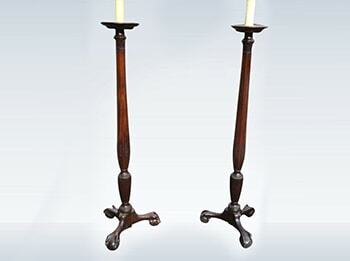 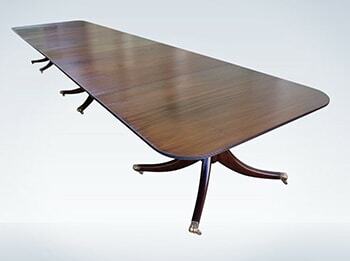 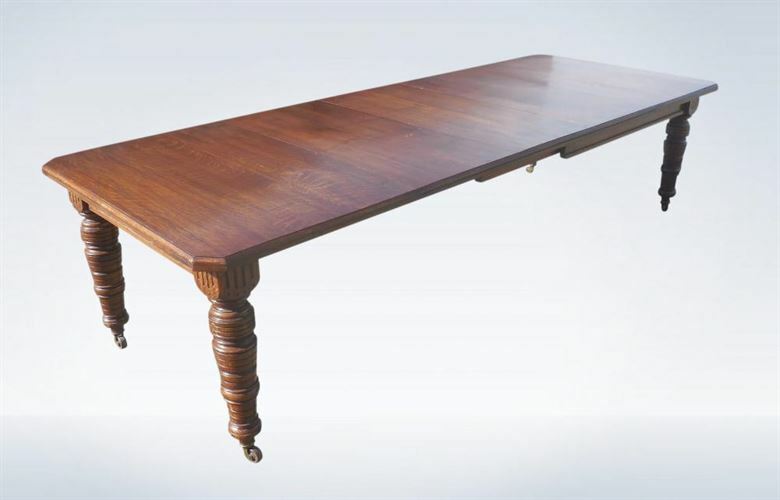 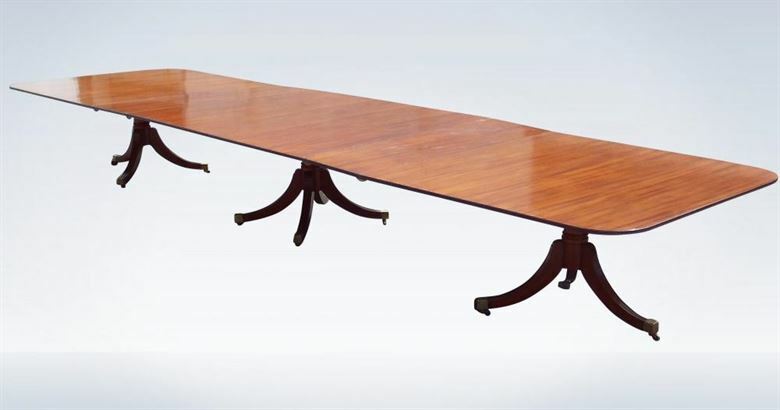 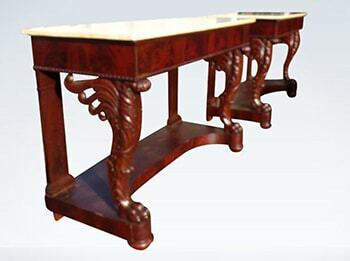 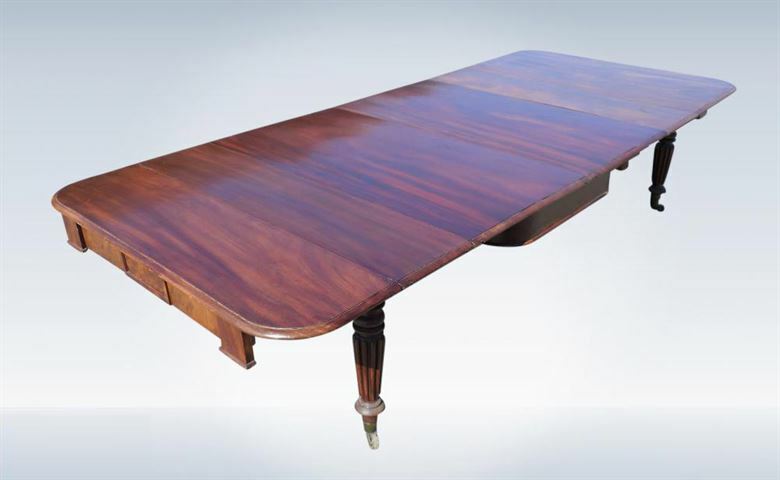 With quality genuine Victorian wind out and extending, Georgian and Regency pedestal dining tables in all sizes 3, 4, 5, 6+ metres in length. 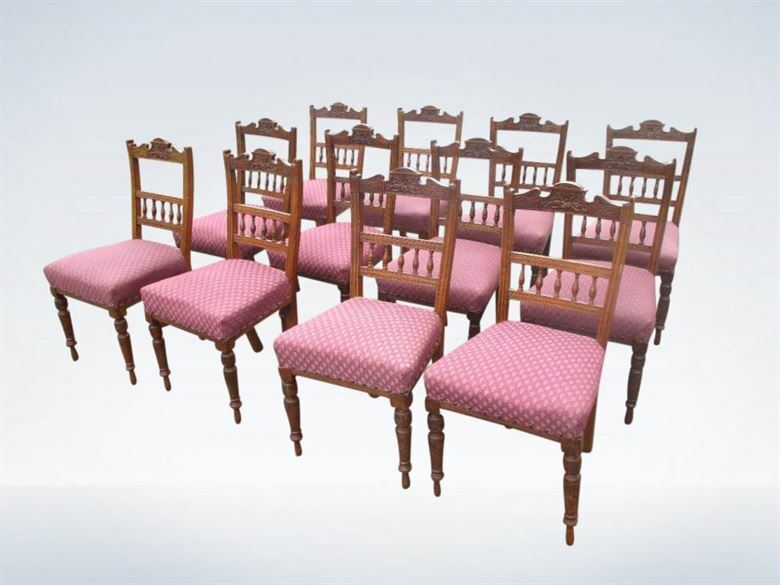 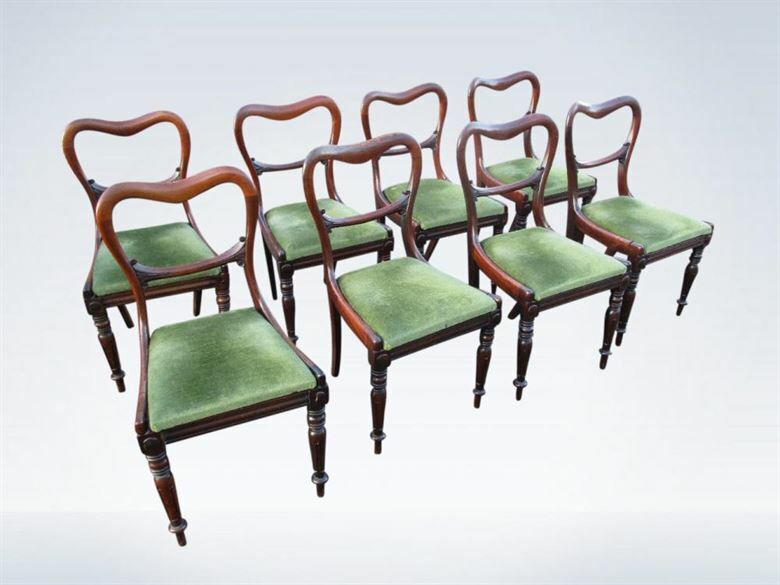 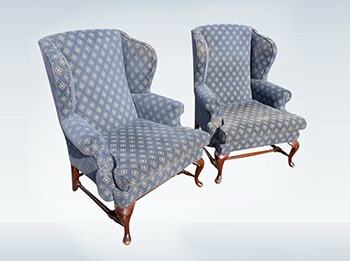 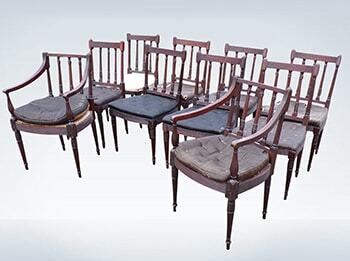 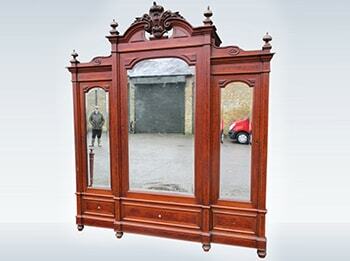 Also in stock are the associated large sets of antique dining chairs (over 3000 in sets) to match such large antique tables and plentiful choice of all period antique furniture for every room of your house.